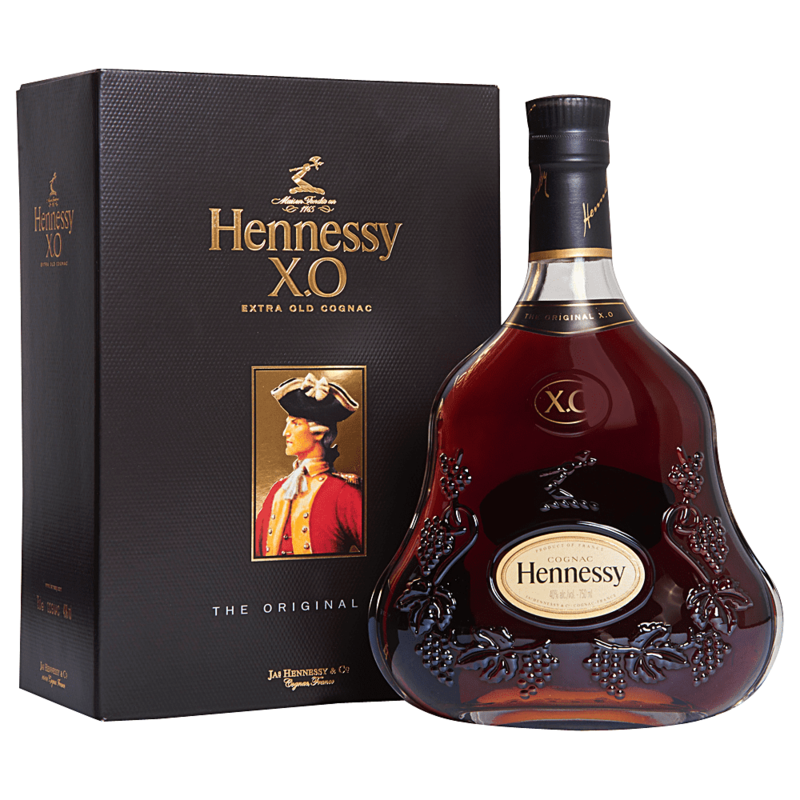 A blend of 100 eaux-de-vie aged up to 30 years, Hennessy X.O was the first X.O cognac, and it defines excellence in X.O cognac to this day. Richard Hennessy founds the House of Hennessy in 1765, in Cognac, France. Today, nearly 250 years later, Hennessy is enjoyed on every continent.